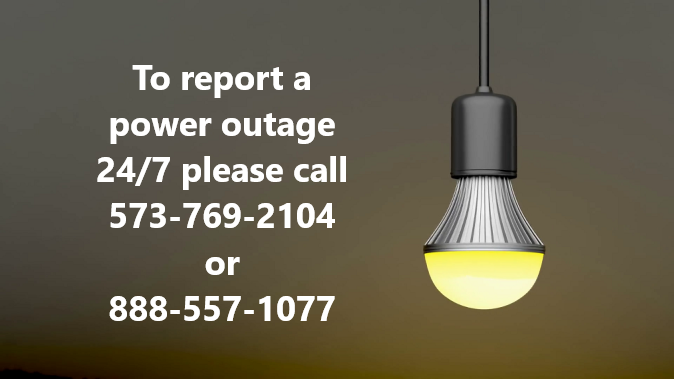 Welcome to the Missouri Rural Electric Cooperative website. 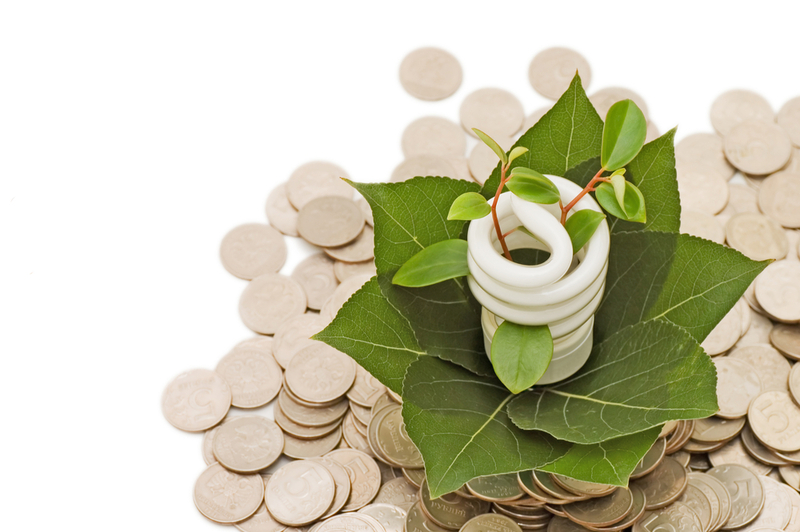 We deliver reliable electricity and service at the lowest possible cost. 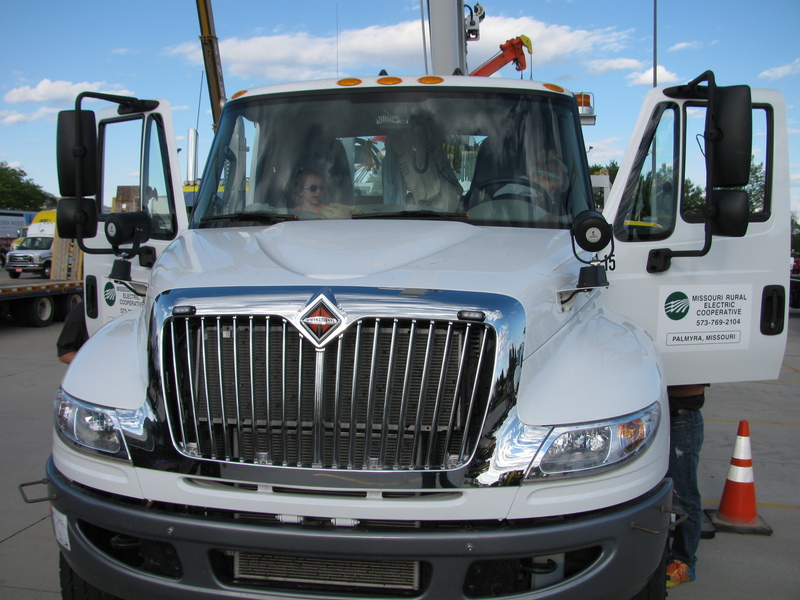 Our cooperative serves areas in Lewis, Marion, Monroe, Ralls, and Shelby Counties in Northeast Missouri. 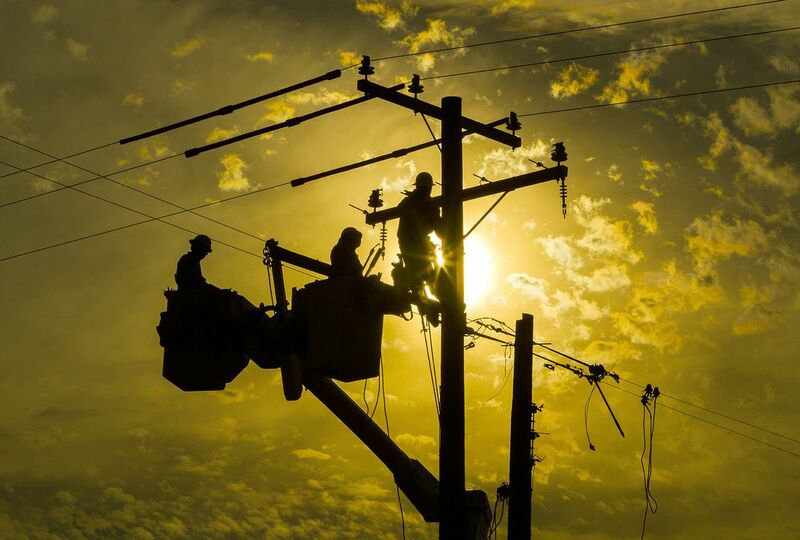 There are 4,101 members with 5,442 connected meters averaging 1,100 kilowatts in usage per month. 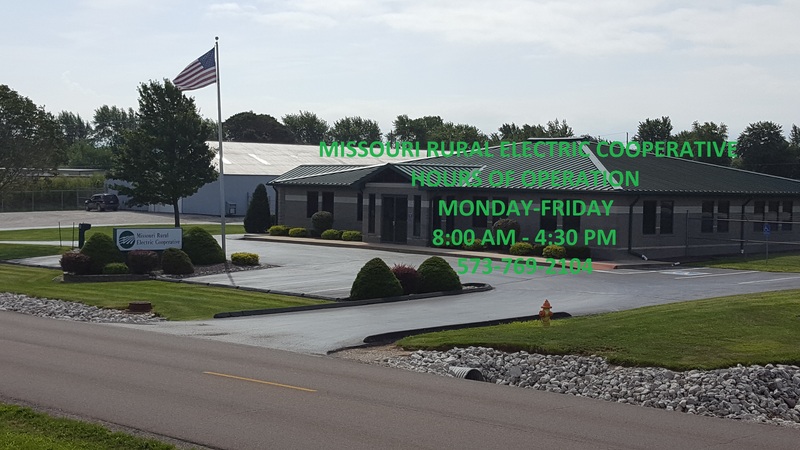 Missouri Rural Electric Cooperative has been making history and serving member-owners for 81 years and we’re happy to help you with your electricity needs. Please look around our website and if you have a question, contact us. We’ll be happy to help! 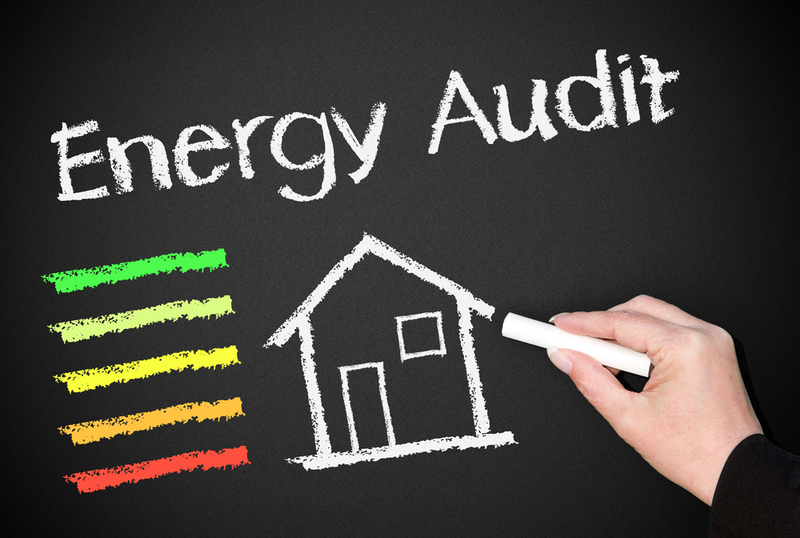 Making energy improvements to your home? Have you considered the rebates available to you? Find out how much money you could start saving, today! Save money, live better, help the earth! 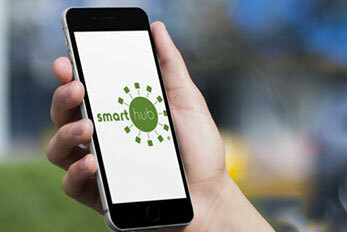 The SmartHub app allows you to monitor and manage your electricity use! 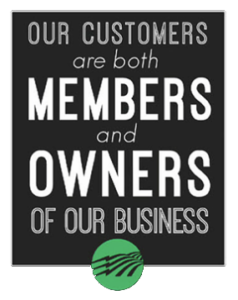 Cooperatives make up nearly half of the ownership of lines across the U.S.